We specialize primarily in modern electronic styles such as Trance / EDM / House / Techno / Hip Hop / RNB, but we can handle virtually any music genre. Spice up your song with a perfectly sounding guitar, bass or string quintet? No problem. 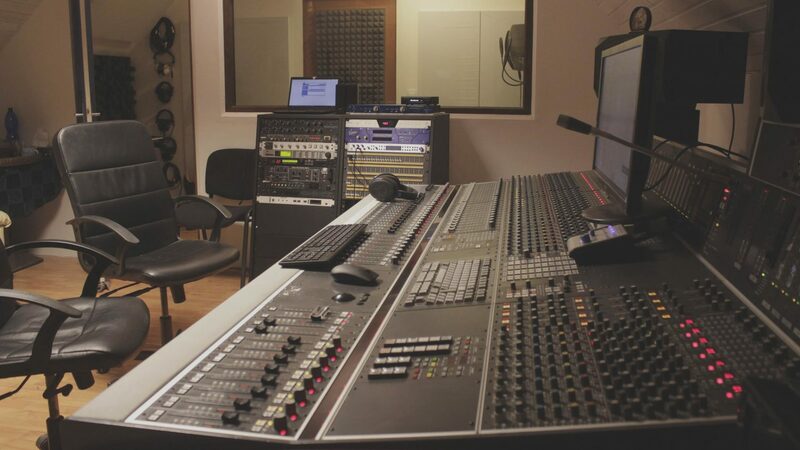 We Cooperate with professional session players, taking your music to the next level. For electronic styles such as EDM / Trance / House / Electro Pop, we offer song production from start to finish, tailored to your needs, anonymity guaranteed. Strategic plans for producers’ further development as well as professional training in electronic music creation are additional options. We cooperate with leading Czech producers possessing years of experience with top international labels.